BlogOpen Acccess – Hype or Opportunity? Open Acccess – Hype or Opportunity? The buzz around Open Access – is this just hype or is there a future in it? 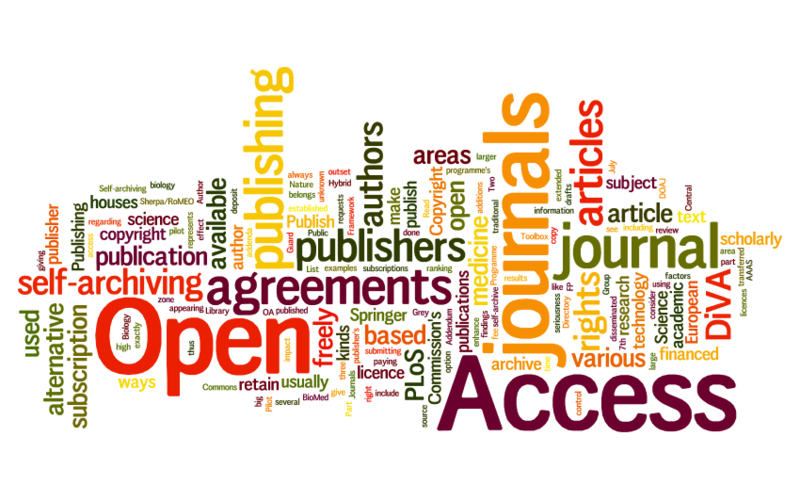 If you’ve been keeping up with the latest news in academic publishing, then you undoubtedly are aware of open access. One simple Google search on academic publishing can easily guarantee that a strong majority of the results will focus on open access. However, what exactly is open access? Why is it becoming such a vital trend in the academic publishing industry? For those unaware of the practice, it allows unrestricted online access to peer-reviewed academic research and it is mainly done for scholarly journal articles. With the concept of open access gaining popularity, it’s important to understand its impact as well as challenges in the academic publishing industry. From seeking an alternative from the traditional subscription model to avoiding traditional notions of copyright for academic publications, publishers who prefer the open access model usually are in search of alternative methods to publish their work. In addition, open access helps ease the concerns of many scholars regarding academic research becoming too restrictive by providing more exposure for specific journals. As the director of Harvard University’s Office of Scholarly Communications. Peter Suber, stated, “Scholars write journal articles for impact, not money.” Keeping these intentions in mind as well as other incentives such as peer recognition, open access becomes vital in building academic careers. Along with publishers, open access has a great amount of appeal among librarians and the general public as well. Regarding librarians, for example, the Association of Research Libraries has documented the need for open access. Also, the Canadian Library Association has also endorsed a Resolution for Open Access as well. In 2013, Aaron Swartz was given the James Madison award by the American Library Association for being an outspoken supporter of open access. In addition, open access is associated with various benefits for the general public as well including efficiency in medical research, more resources for academic research among students, and improved access for federally funded research. Keeping such benefits in mind, open access can easily be associated with progress. However, open access also comes with challenges as well. In a period of ‘post and forget publication’, it is very easy for journal and research to disappear on the web due to a lack of awareness of the work. For open access publishers, the challenge is to maintain demand for their journals through marketing techniques. Traditional publishers already have this advantage through brand awareness and included services. It’s important to note that ‘marketing’ or creating a demand for one’s content requires the need to build a strong community in the academic publishing industry. To build such a network, it requires years of connections and relationship-building – while also being very updated with the industry. Keeping such challenges in mind, open access publishers must also realize the obstacles ahead as well. As we work with academic publishers with all sorts of preferences, RedLink is excited to see the popularity of open access. Realizing the benefits it provides for publishers, librarians, and the public – we are looking forward to the future of open access and its impacts on the academic publishing industry.